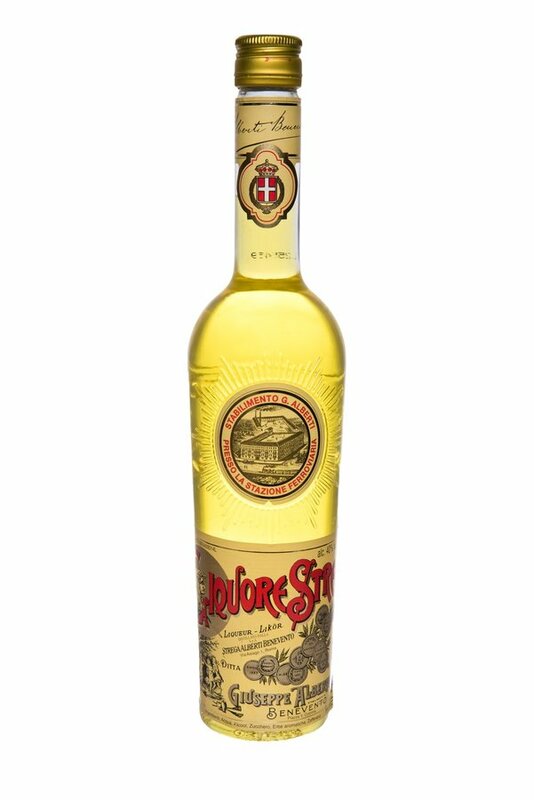 Strega Liqueur was created in 1860 by Giuseppe Alberti in Benevento, Italy. Strega produced by the distillation of about 70 herbs and spices from all over the world(Ceylon cinnamon, Florentine iris, Italian Apennine juniper, Samnite mint) and colored with Saffron. After distillation Strega is aged in ash barrels over a period of time to ensure a perfect blending of aromas. It's 80 proof. Strega is "witch" in Italian because according the old legend that places near the city of Benevento as the former seat of witches’ rites. It is stated, in fact, that witches, from all over the world, gathered at night around a magical walnut, and that they had created a magic potion that united forever couples that drank it. Limited availability. Produced and sold in Italy. Rarely exported. Regional.